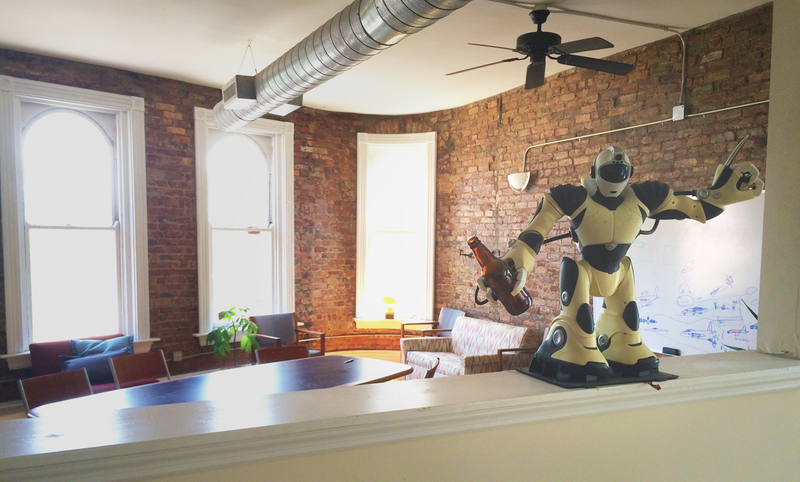 Cincinnati's funnest coworking space! 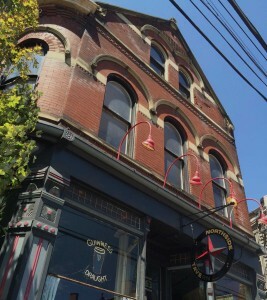 Located above Northside Tavern, we offer fiber internet, craft coffee, and creative company. Come play! Is freelancing getting lonely? Is your “home office” leaving you uninspired? Playground is centrally located in Northside, above the Northside Tavern. Bring your clients by, stay for happy hour! Enter through Northside Tavern patio, up the ramp, upstairs on the right.